This is the red version of the "flight suit sleeve (FSS)" patch worn by the flyers of the 131st Fighter Wing (soon to be renamed the 131st Bomb Wing) and the 139th Airlift Wing. This patch comes with velcro already attached. This is the desert version of the "flight suit sleeve (FSS)" patch worn by the flyers of the 131st Fighter Wing (soon to be renamed the 131st Bomb Wing) and the 139th Airlift Wing. This patch comes with velcro already attached. 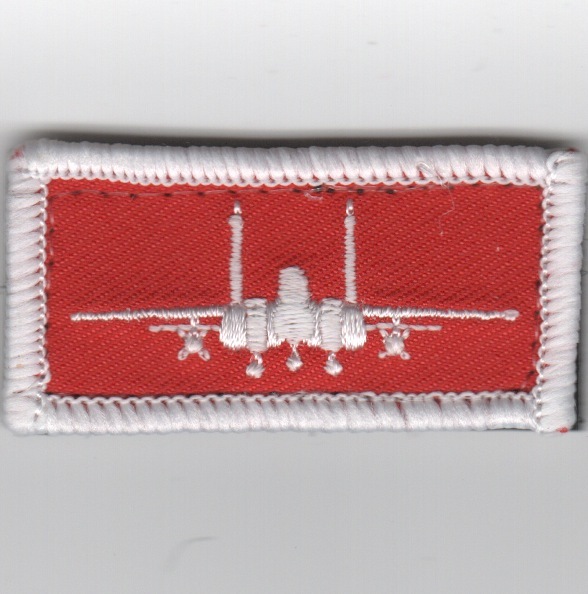 This is the red-background version of the FSS "tab" worn on the left flight suit sleeve for crewmembers that fly the C-130. It comes with velcro attached. 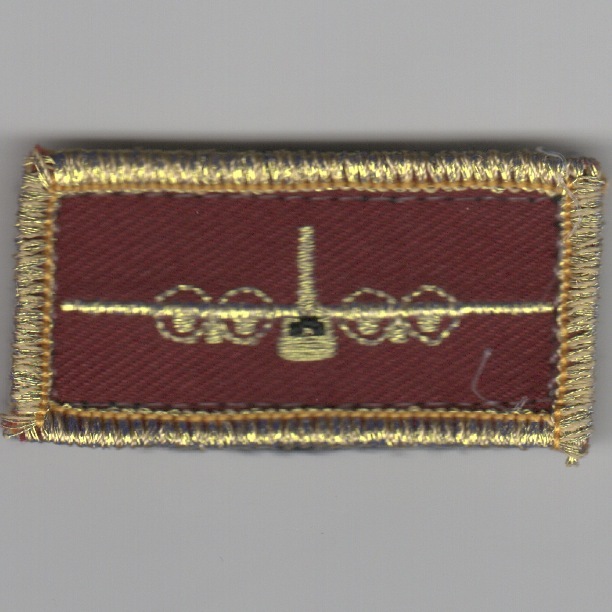 This is the maroon-background version (same colors as the University of Minnesota Gophers) of the FSS "tab" worn on the left flight suit sleeve for crewmembers that fly the C-130. It comes with velcro attached. 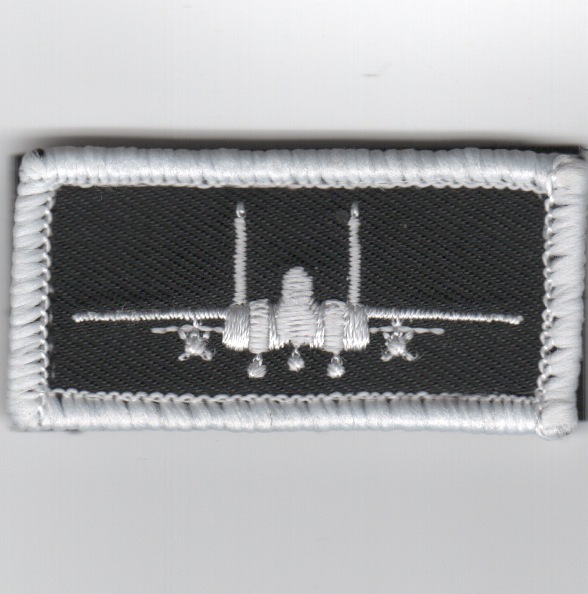 This is the black version of the F-15E aircraft patch worn on the left flight suit sleeve for aircrew that fly/flew the F-15E Strike Eagle. It already has velcro attached. This is the red version of the F-15E aircraft patch worn on the left flight suit sleeve for aircrew that fly/flew the F-15E Strike Eagle. It already has velcro attached. 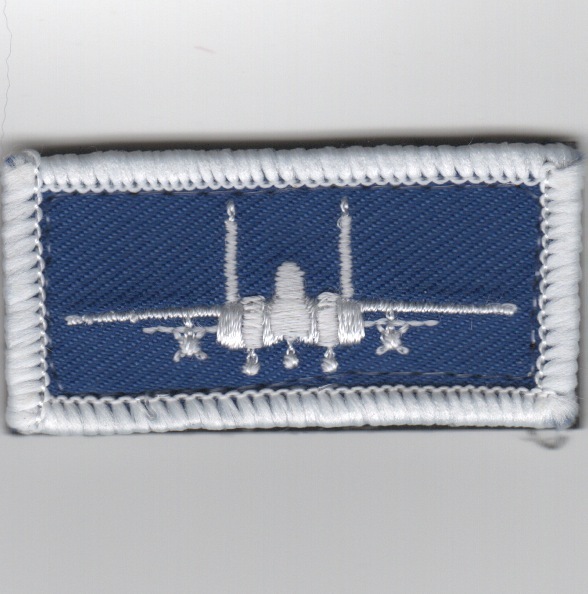 This is the blue version of the F-15E aircraft patch worn on the left flight suit sleeve for aircrew that fly/flew the F-15E Strike Eagle. It already has velcro attached. 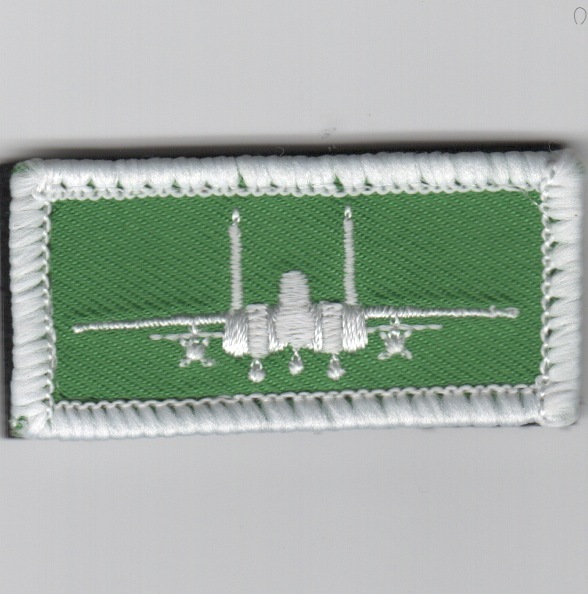 This is the green version of the F-15E aircraft patch worn on the left flight suit sleeve for aircrew that fly/flew the F-15E Strike Eagle. It already has velcro attached. This is the yellow version of the F-15E aircraft patch worn on the left flight suit sleeve for aircrew that fly/flew the F-15E Strike Eagle. It already has velcro attached. 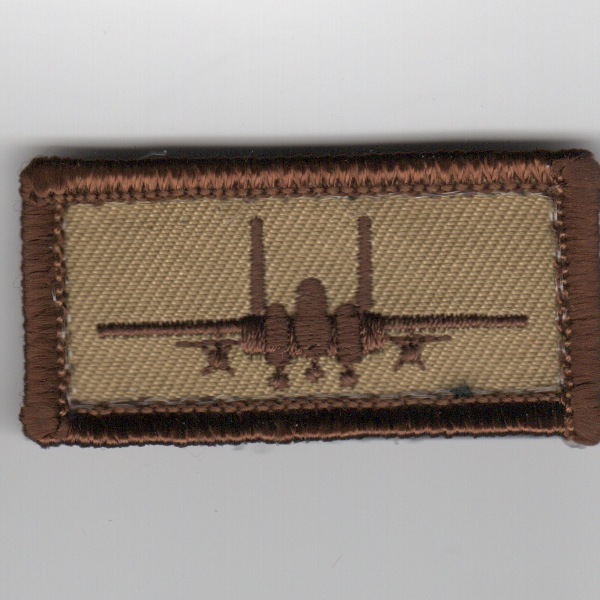 This is the desert version of the F-15E aircraft patch worn on the left flight suit sleeve for aircrew that fly/flew the F-15E Strike Eagle. It already has velcro attached. 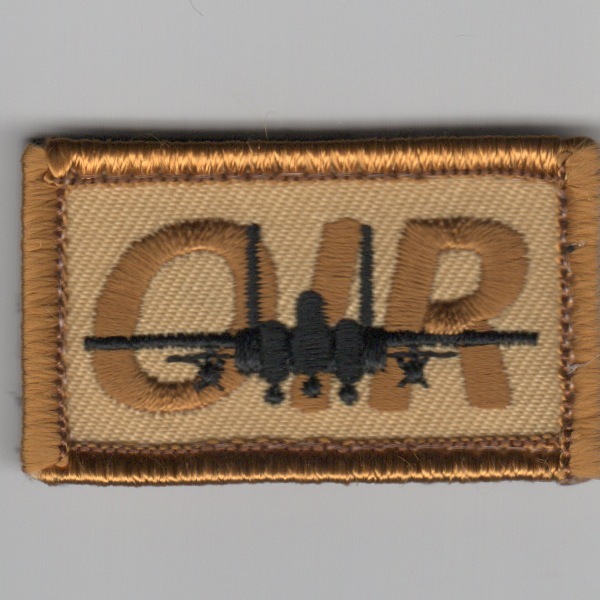 This is the desert 'OIR' version of the F-15E aircraft patch worn on the left flight suit sleeve for aircrew that fly/flew the F-15E Strike Eagle. It already has velcro attached. 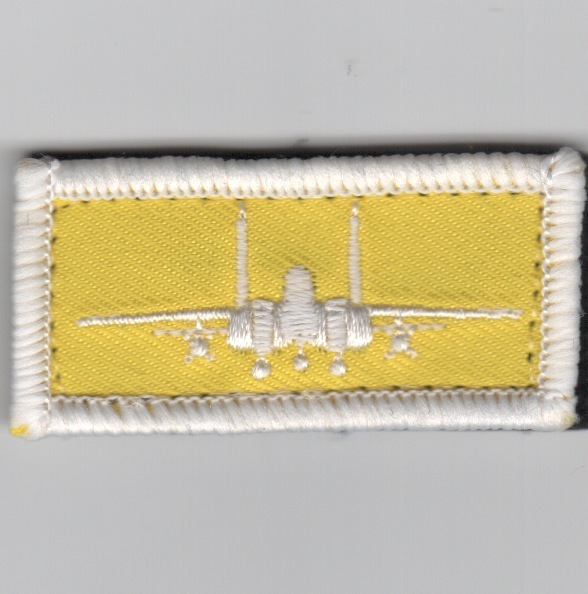 This is the black/yellow patch worn on the left flight suit sleeve (FSS) for aircrew that are in the 171ARS MI ANG. 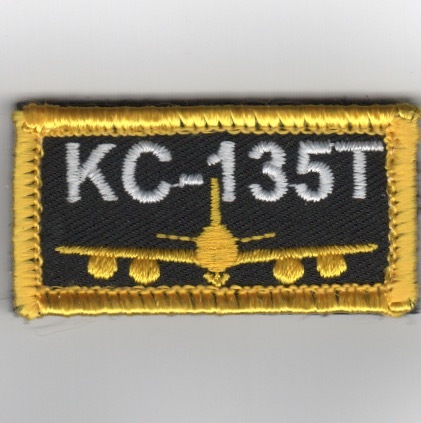 It shows the KC-135 aircraft and has velcro attached. This is the desert version of the Friday patch worn on the left flight suit sleeve by the aircrew of the Vipers in the 175FS Lobos, an F-16 squadron. This patch does not come with velcro attached. From a Montana History teacher........."Teaching of Montana History is a mandatory part of the Montana elementary school curriculum and the exploits of notorious evil "lawman" Henry Plummer, "the Innocents" (as the corrupt lawmen who spurred the formation of the Vigilantes were known), the hanging of Plummer from the storefront rafter of a shop on Main Street old Virginia City, with the can on which Plummer was tenuously perched being kicked out from under him by "X. Bielder" (who was illiterate and signed his name with an 'X') are still colorfully lively in my imagination, thanks to an outstanding 8th grade teacher who made this history come alive 35 years ago. This patch does not come with velcro attached. 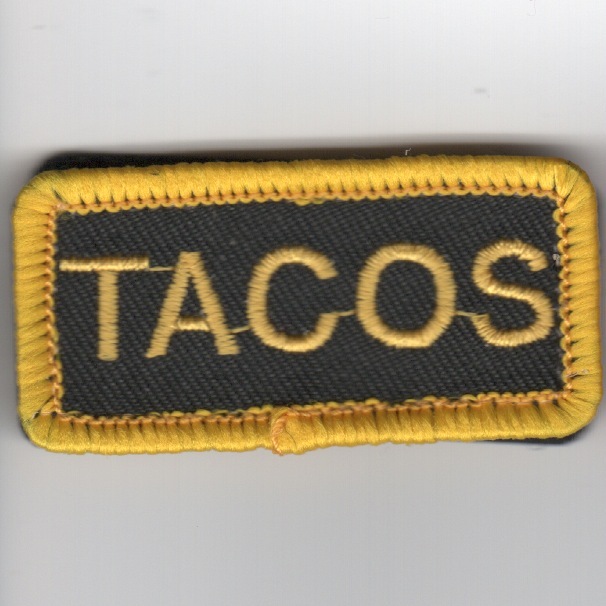 This is the black/yellow version of the FSS patch worn on the left flight suit sleeve for aircrew in the TACOS, an F-16 squadron in New Mexico. This patch comes with velcro attached. 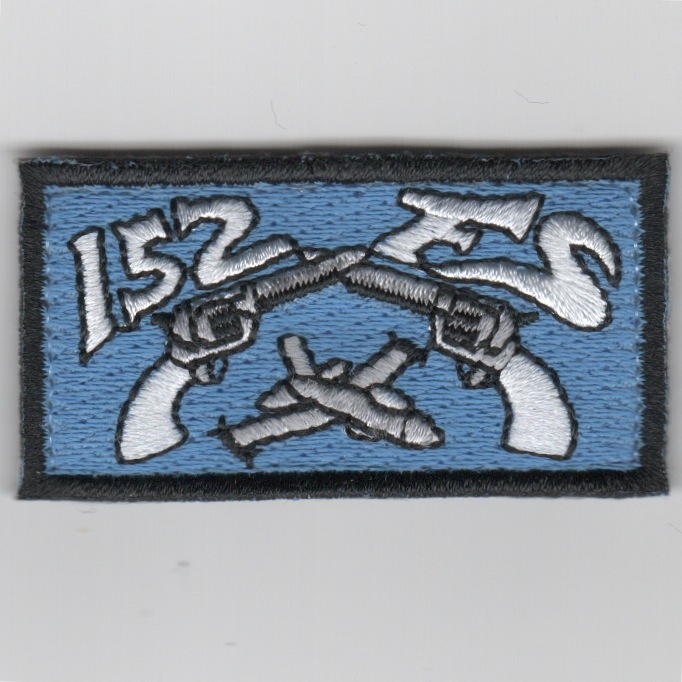 This is the blue version of the FSS patch worn on the left flight suit sleeve for aircrew in the 152nd Fighter Squadron, an F-16 squadron in New Mexico. This patch comes with velcro attached. This is the desert version of the Friday patch worn on the left flight suit sleeve for aircrew in the Tbolts, an F-16 squadron. This patch does not come with velcro attached. This is the color version of the Friday patch worn on the left flight suit sleeve for aircrew in the Tbolts, an F-16 squadron. This patch does not come with velcro attached. This is the color version of the Friday patch worn on the left flight suit sleeve for aircrew in the Spads, a Viper (F-16) squadron. This patch does not come with velcro attached. 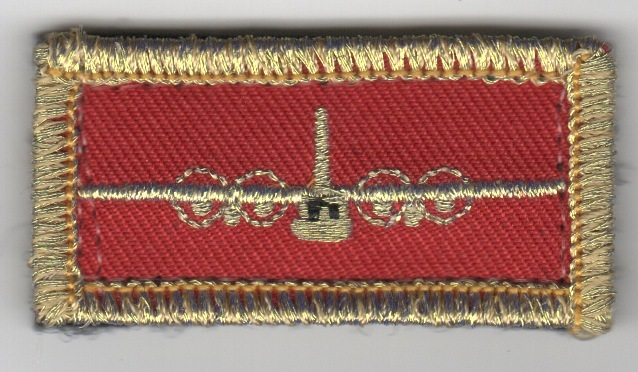 This is the desert version of the Friday patch worn on the left flight suit sleeve for aircrew in the Spads, a Viper (F-16) squadron. This patch does not come with velcro attached. This is the yellow/black version of the Friday patch worn on the left flight suit sleeve for aircrew in the Tigers, whether in the F-15E or F-16 squadrons. This patch comes with velcro attached. 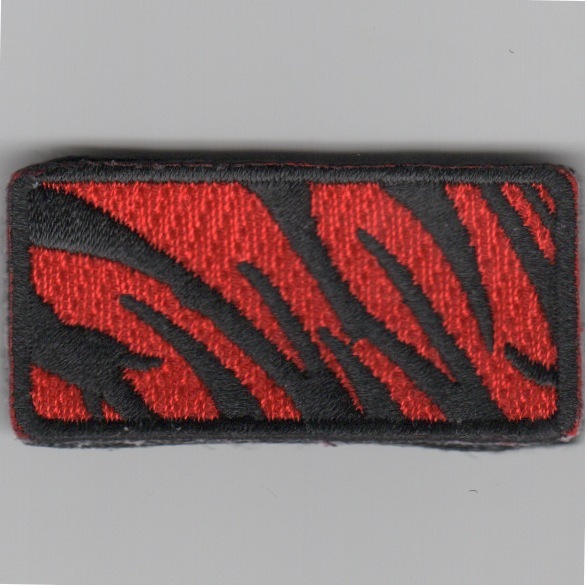 This is the red/black version of the Friday patch worn on the left flight suit sleeve for aircrew in the Tigers, whether in the F-15E or F-16 squadrons. This patch comes with velcro attached. 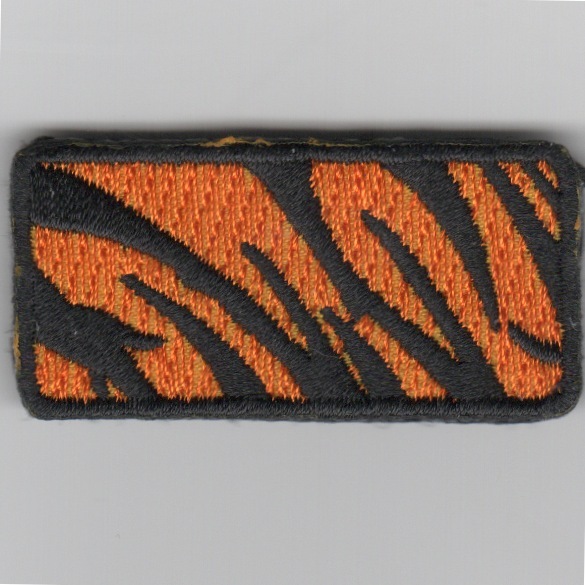 This is the desert version of the Friday patch worn on the left flight suit sleeve for aircrew in the Tigers, whether in the F-15E or F-16 squadrons. This patch comes with velcro attached.